Becca joined the Labor First team as our Staff Accountant. She will be working directly with Matt our VP, of Finance. 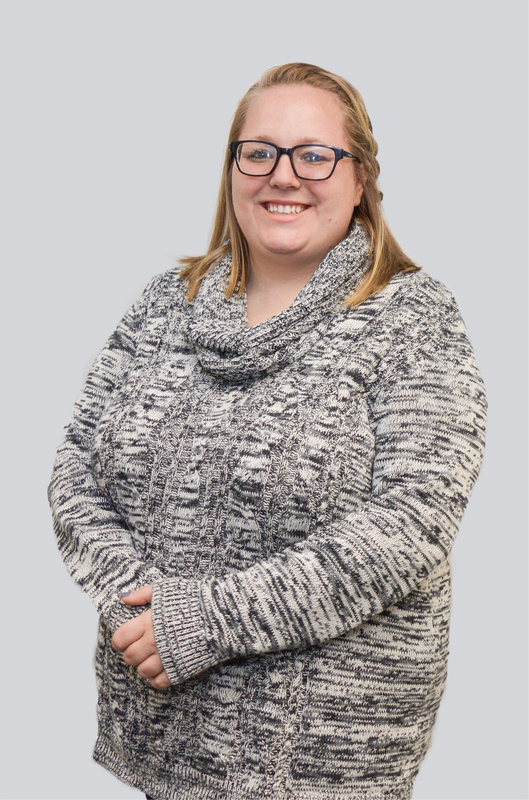 Becca studied at Stockton University and graduated December 2017, receiving a Bachelor of Science in Business Administration with a concentration Accounting. Prior to receiving her degree at Stockton she studied Criminal Justice at Cedar Crest College. In her previous roles she has worked as a Financial Analyst at Atlantic Care, an Administrative Assistant at Diversified Insurance, an Audit Intern, and a Teacher at the South Jersey Career Center.